The bigger the halibut the better when it comes to State fairs and impressing fishing buddies. In fact 300 pounds plus is a good number. Alaskan sports fisherman say they are seeing smaller fish these days. A 12 year old female weighs about 1/2 what she did two decades ago. 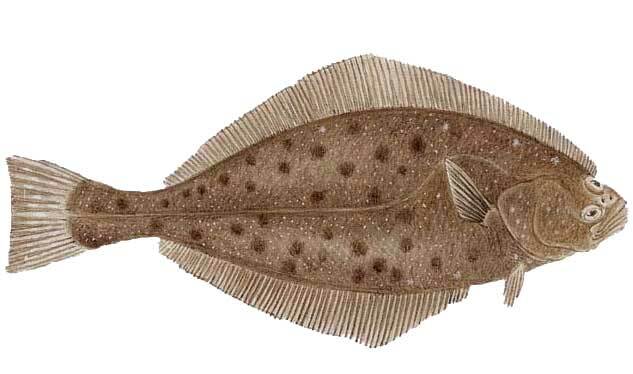 Commercial fisherman have a rule to throw back halibut under 32 inches and efforts are being made to reward anglers to return smaller fish to ensure they reach maturity while making sure they are not injured.